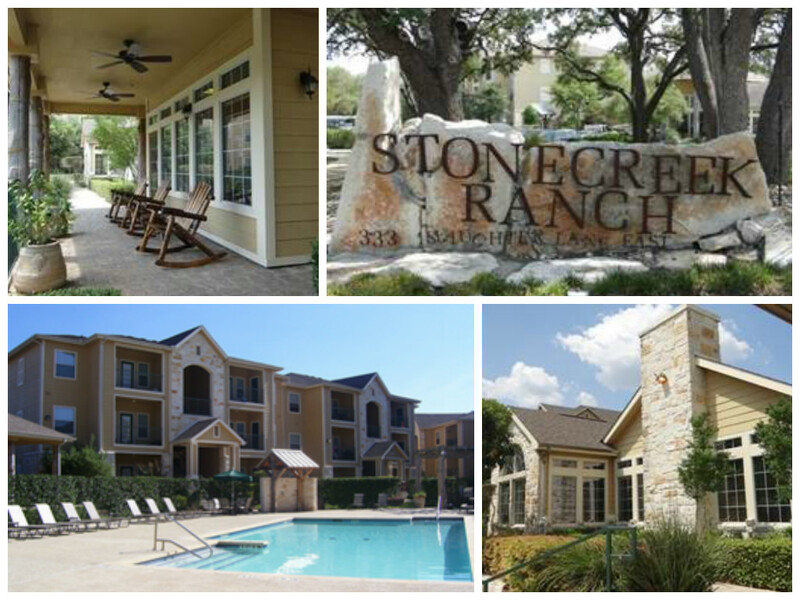 Venterra acquired Stonecreek Ranch, a Class A, 198-unit garden style multi-family property in south Austin, Texas which was constructed in 2002. 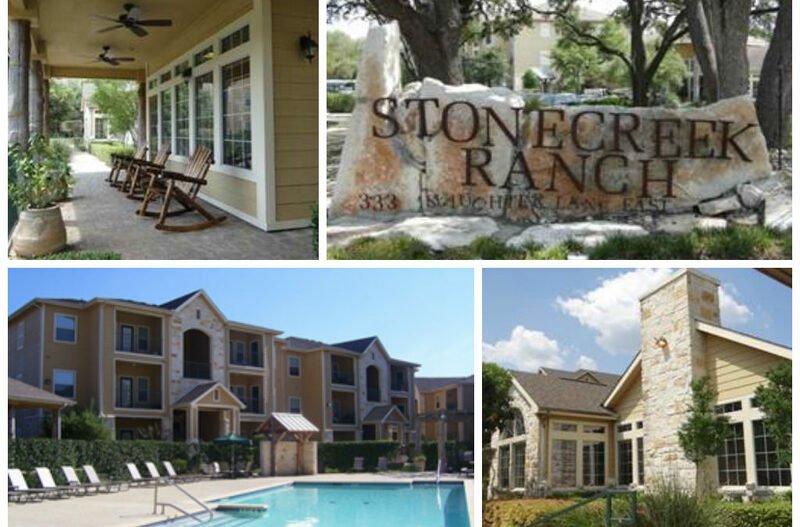 At Stonecreek, residents are within 1 mile of a major retail hub that includes many brand name outlets and are only a 10 minute drive from downtown Austin. Austin is consistently ranked as one of the most desirable cities in the U.S. in which to live. It is also one of the fastest growing cities.